While it might look like everyone’s living the A-list life on social media, the fact remains that while you’re in school you’re probably not earning enough money to live in the lap of luxury. Maxing out your credit cards might seem worth it right now because the new makeup palette and the latest phone and the spin class membership and the weekly club nights all seem like necessities. But that debt could take decades to dig yourself out of, and it could control your future decisions in more ways than one. For example, your future self might want to accept a dream job teaching English in Nicaragua, but because of your debt you’ll have to take a desk job that pays more, just to cover your minimum payments. By creating a budget and sticking to it, you’re saying yes to the possibilities that lie ahead. Does the mere mention of your credit score make you want to snore? Try thinking of it as the passport to more money in your pocket. With a stellar credit score, you’ll get better interest rates on credit cards and loans, you’ll easily be approved for your first place, and you won’t have to sweat if employers look into your credit during a background check. The first step is to review your credit report for free through the Federal Trade Commission, which requires each of the three credit bureaus to provide you with a free report each year. 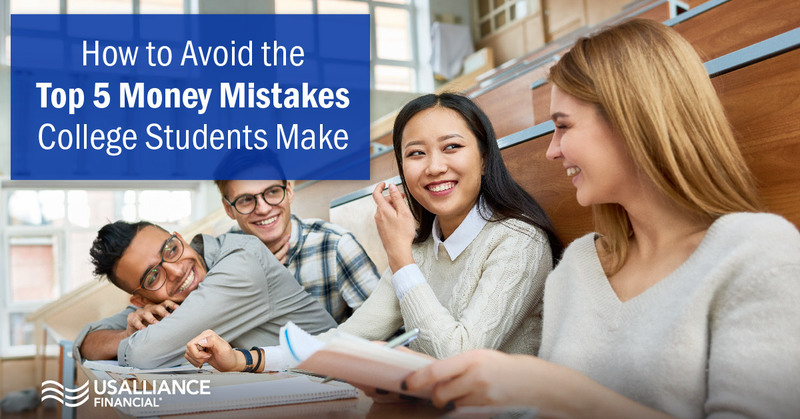 Make sure that any mistakes are corrected. And don't forget - you get your actual score sent to you monthly through online banking with USALLIANCE. 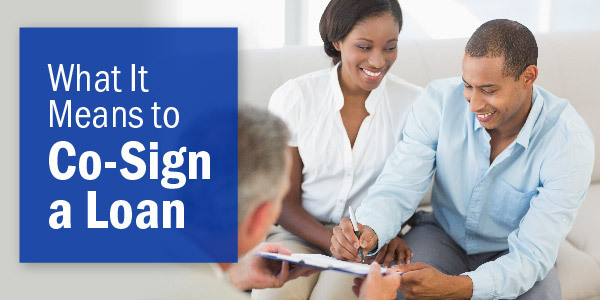 Once you know your score, get familiar with the factors that make up your credit score and make every effort to pay off your credit cards every month. Are you using the same passwords on most of your apps? Now that you can pay for a ride, split the bar tab with your friends, and buy textbooks all with the click of a button using your stored information, securing your information is more important than ever. The best thing you can do to protect your information: use a password manager that can be used on both your desktop and your mobile device. Have the password manager create a unique (and difficult) password for each of your accounts. And that annoying two-factor authentication option? Turn it on. Remember, the minor inconvenience could be safeguarding you from losing everything. Let's take a closer look at leases, since you might be renting your own apartment for the first time. Before you sign on the dotted line, make sure that you understand what your monthly rent will be, the rules on subleasing (even if you don't plan on traveling, sometimes unexpected situations arise), what else is included in the cost of your rent (hot water? heat? ), if there's a clause for pets, and what you need to do to recover your deposit. While a home's monthly rent may look affordable, utilities and amenities add up quickly if you aren't paying close attention, and you could easily find yourself in the red. It may seem like your life is routine, but there are always surprises. By creating an emergency fund, you’ll avoid having to rely on your credit cards to bail you out. Got a flat tire? You’ll be cool as a cucumber because your emergency fund has you covered. 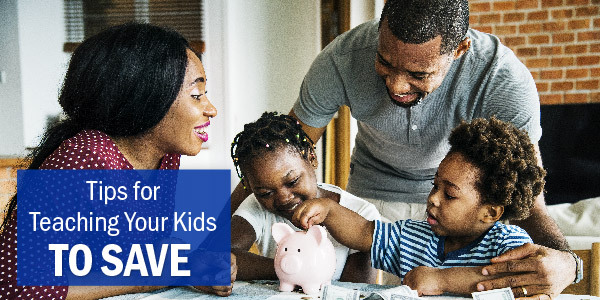 Make it a goal to save $1,000. Throw your birthday money in the account, set aside a percentage of your paycheck, and get a side hustle going in order to get to a grand. If you run into an emergency, dip into your savings--and then replenish your funds as soon as you can. 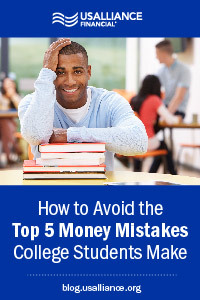 Ready to start making smart financial choices in your college years and beyond? Get started by opening a MyLife Checking account with access to a free monthly credit score.